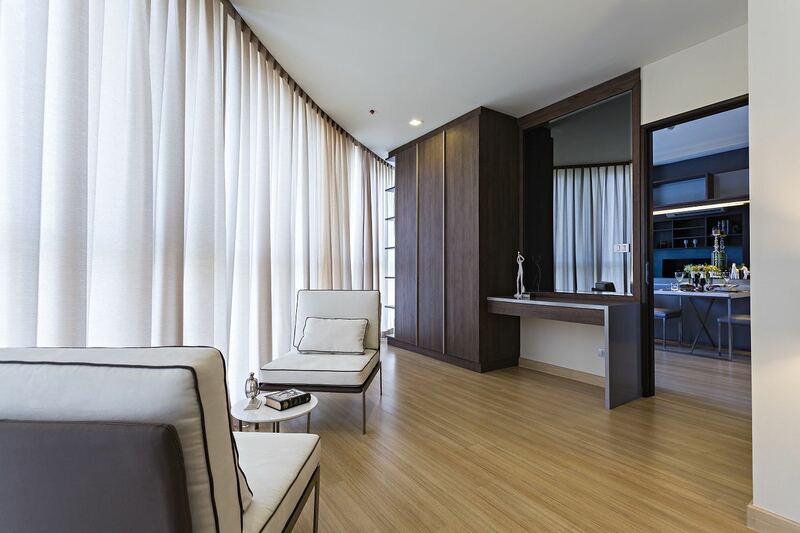 Sky Walk Condominium is the perfect project for any buyer who is looking for an apartment in an ideal location and who does not want to wait for an offplan project to be completed – as Sky Walk is already fully completed and ready for immediate occupation. 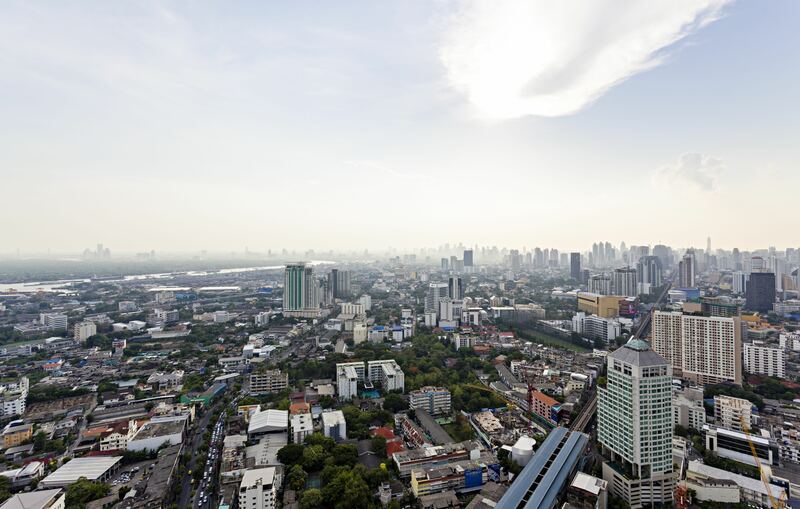 As soon as you enter Sky Walk, it is plain to see that this is one of Bangkok’s landmark projects. 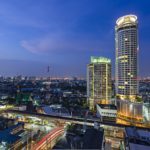 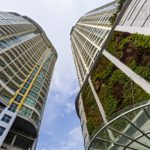 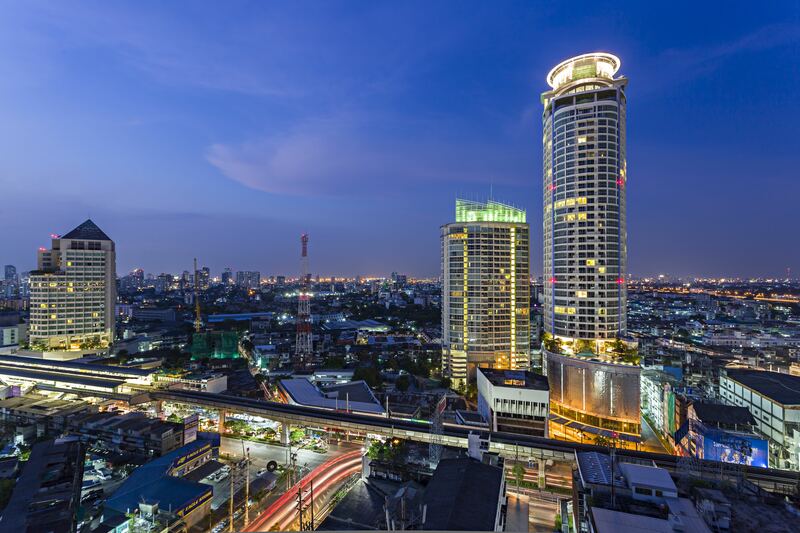 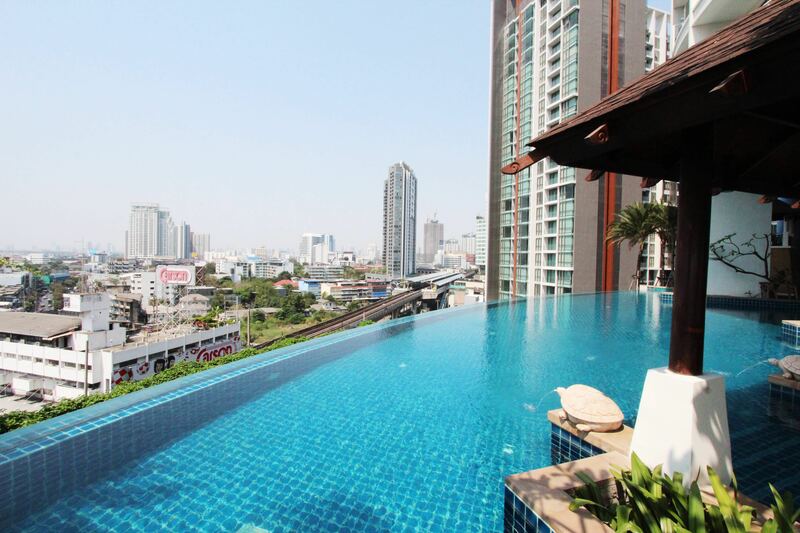 Sky Walk is located within the central core of Bangkok – the focus for much of the city’s expat population and visiting tourists – the Sukhumvit area. 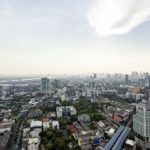 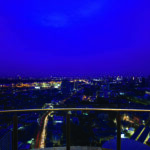 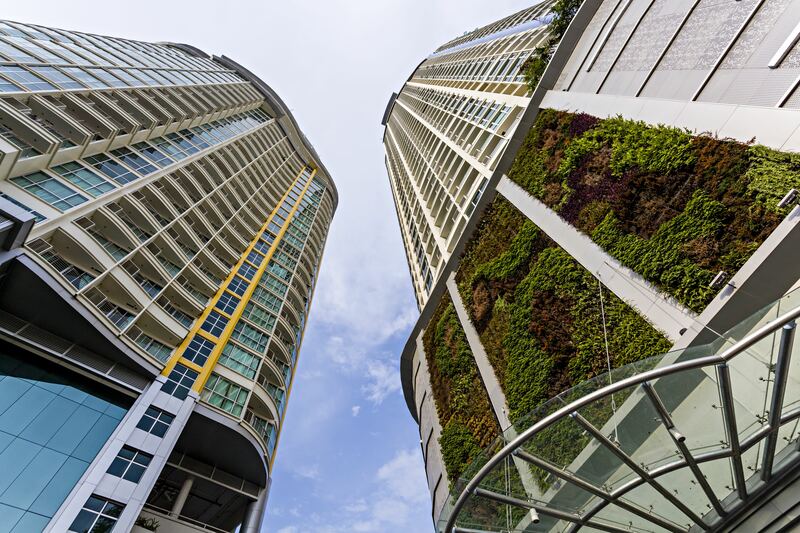 With the BTS Phra Khanong located a mere 150 metres away from the project, owners at Sky Walk are connected to the most important zones of the capital city. 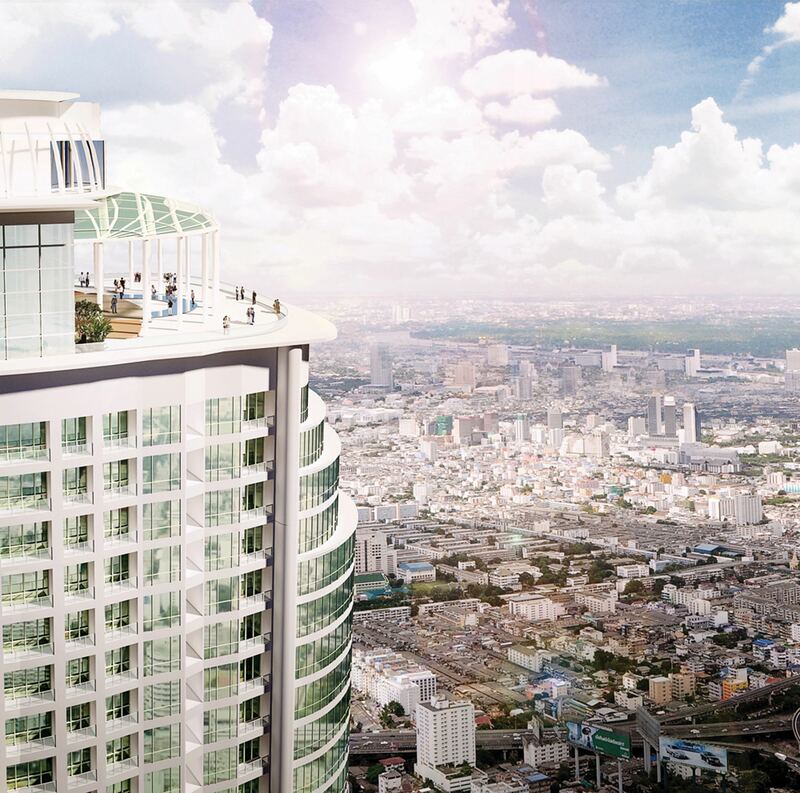 Sky Walk has been developed as an integral part of the W-District, a brand new purpose-built community that includes business areas, a community mall, restaurants and W market. 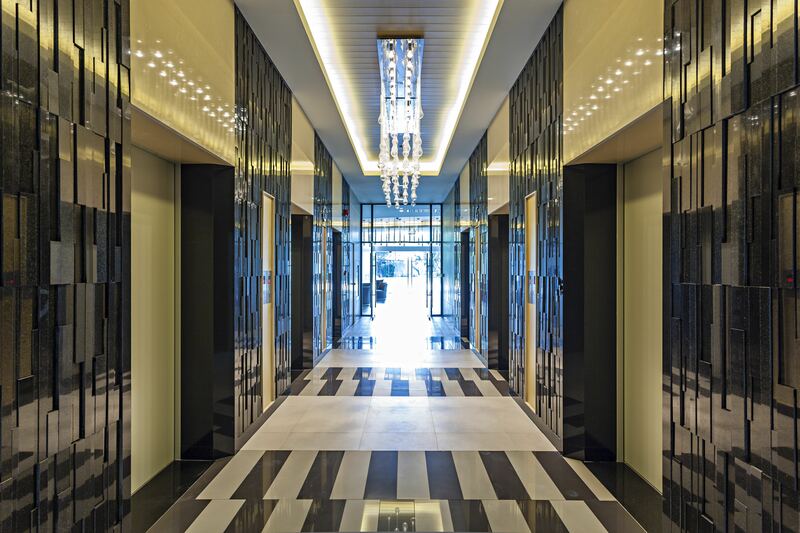 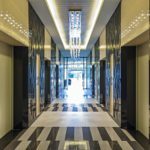 The entire project has a focus on art and fashion, making the W-District one of the city’s trendiest areas. 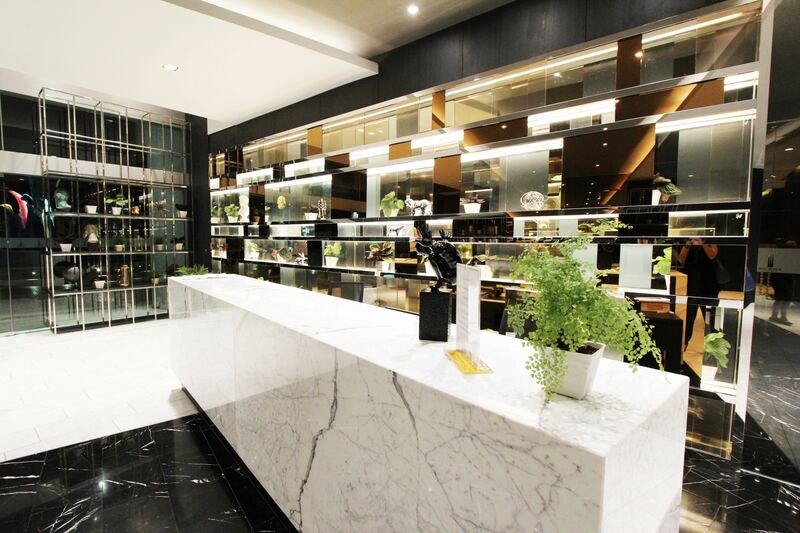 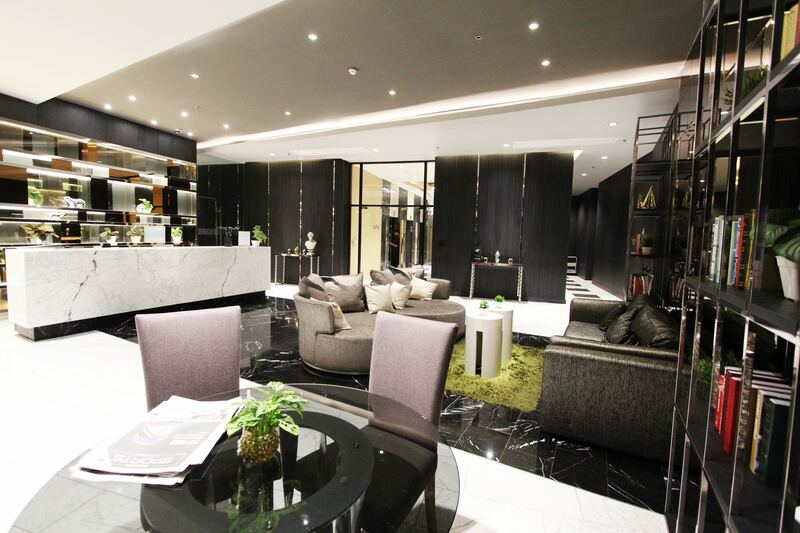 Here you can conduct your living, businesses and leisure all in one place. 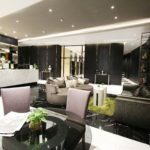 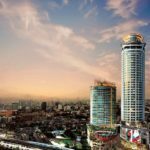 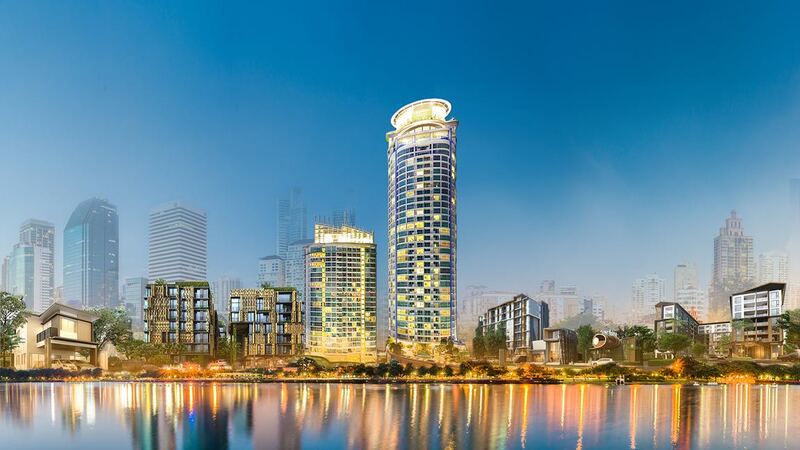 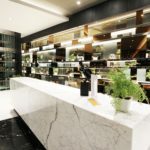 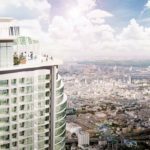 There is also more to look forward to in the upcoming W-District Phase II which will expand the project significantly, cementing its positions as one of Bangkok’s premier lifestyle and leisure destinations. 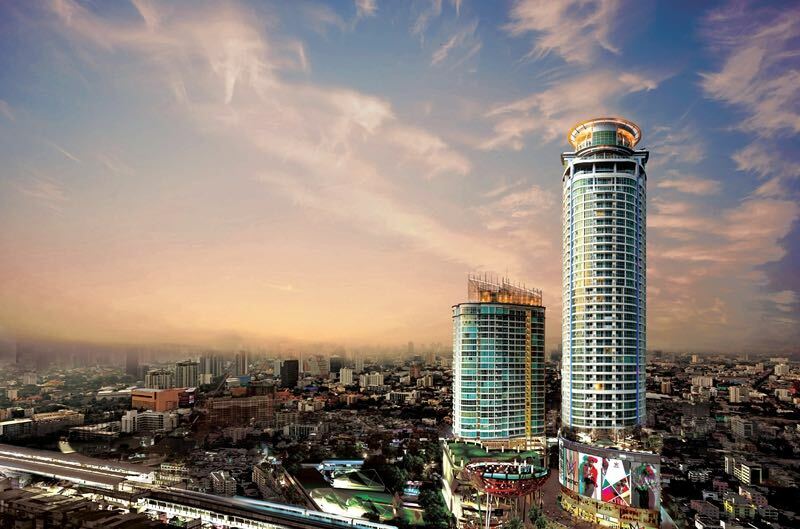 Sky Walk is a stunning 50-storey high-rise – making it one of the tallest buildings in the city. 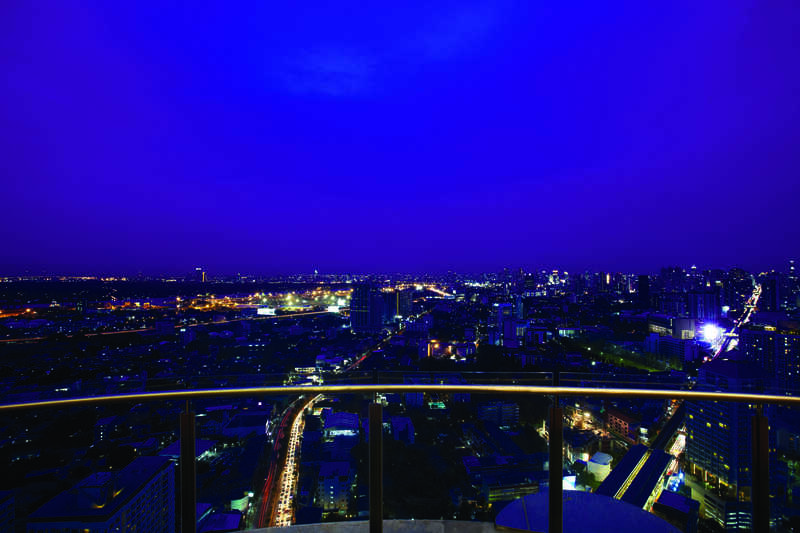 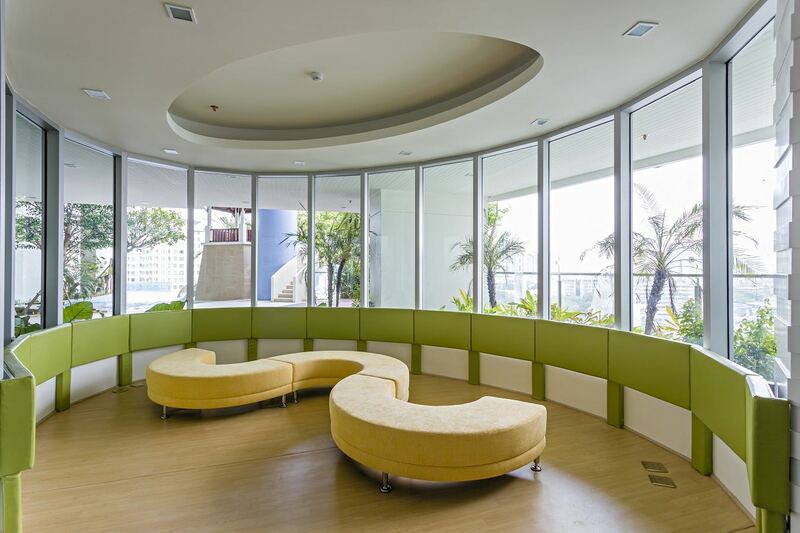 At Sky Walk, you can enjoy the amazing night views from the balcony of your condo or from the rooftop Sky Bar. 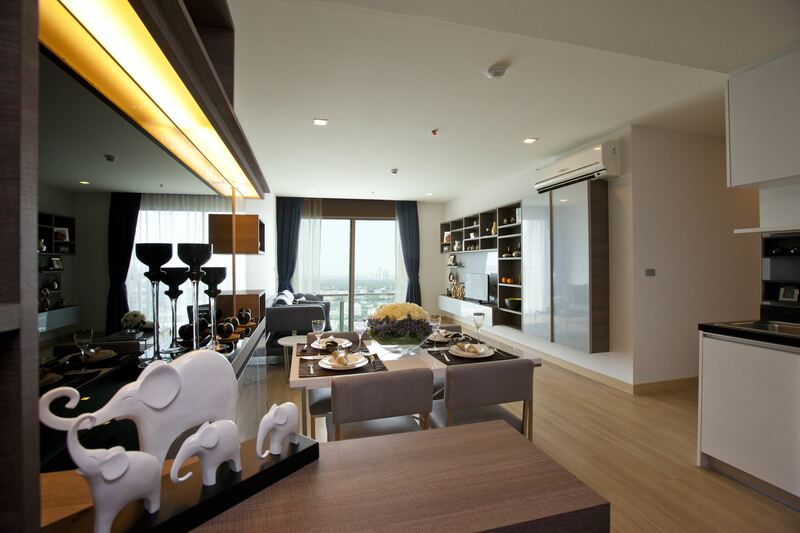 As can be expected from such a luxurious project, there are plenty of facilities for owners and guests to enjoy. 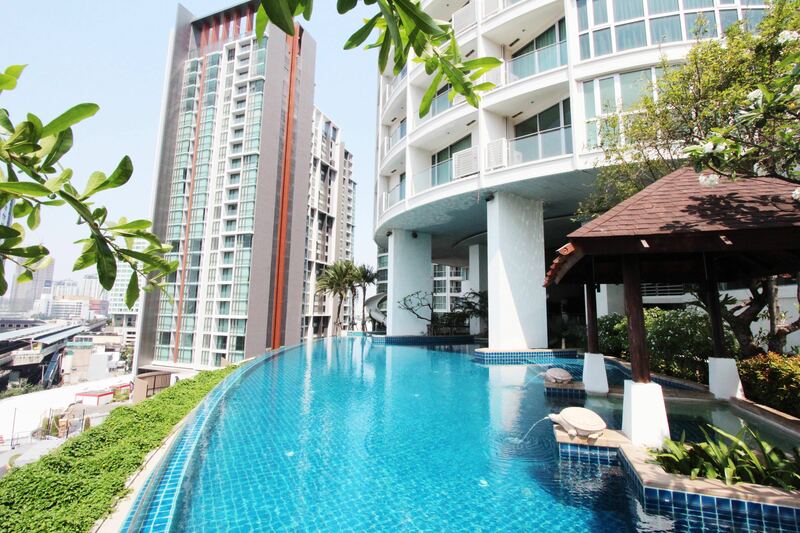 In addition to the 24/7 security and the underground parking, owners here have the use of a large swimming pool surrounded by gardens plus a fully-equipped fitness centre. 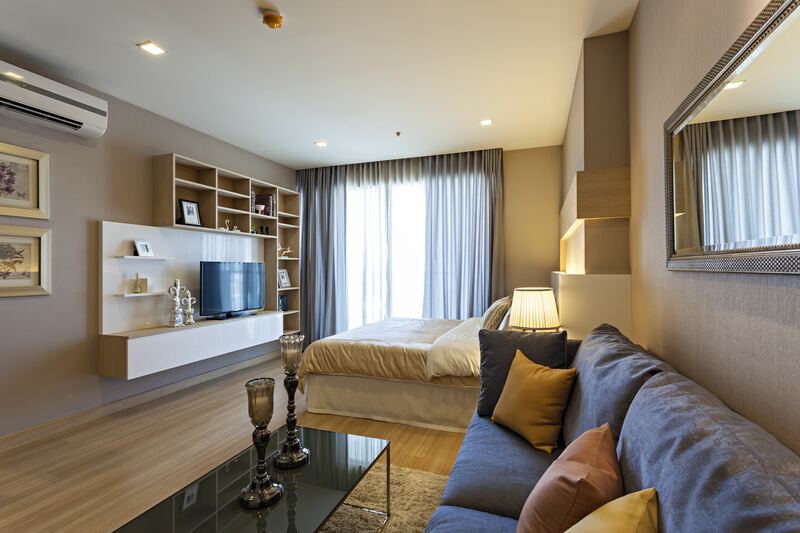 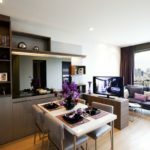 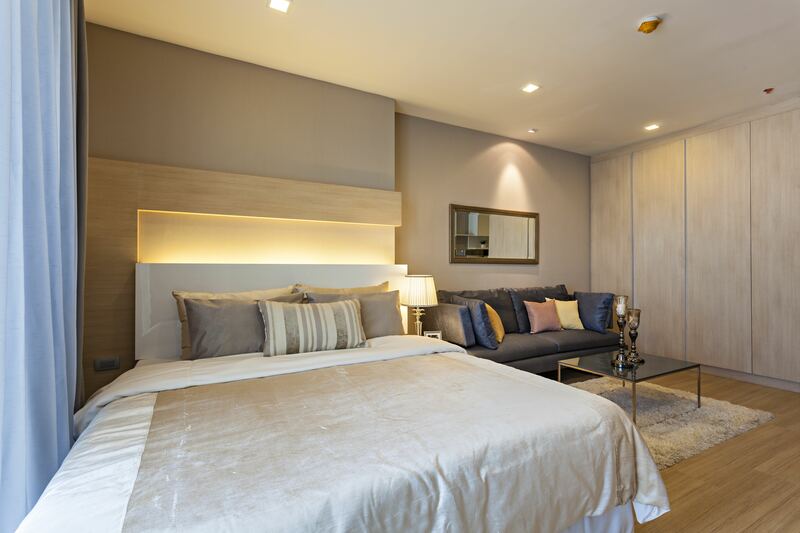 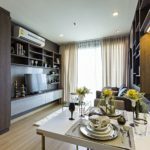 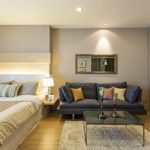 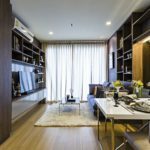 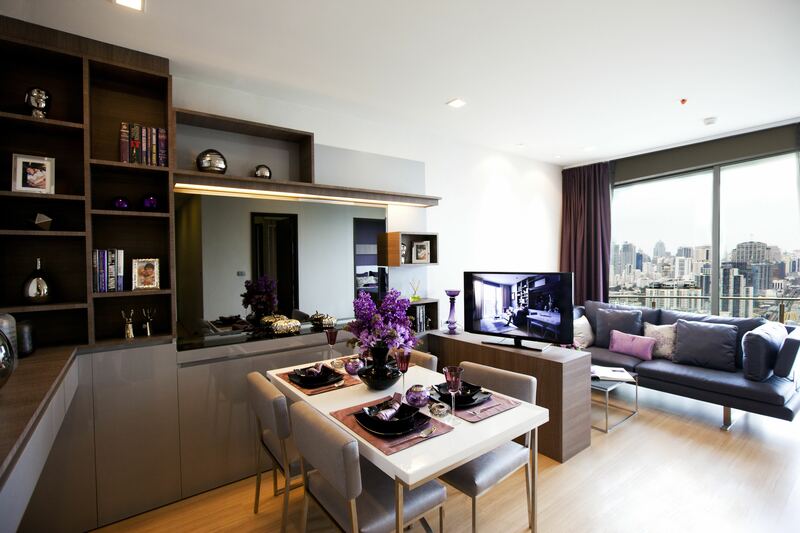 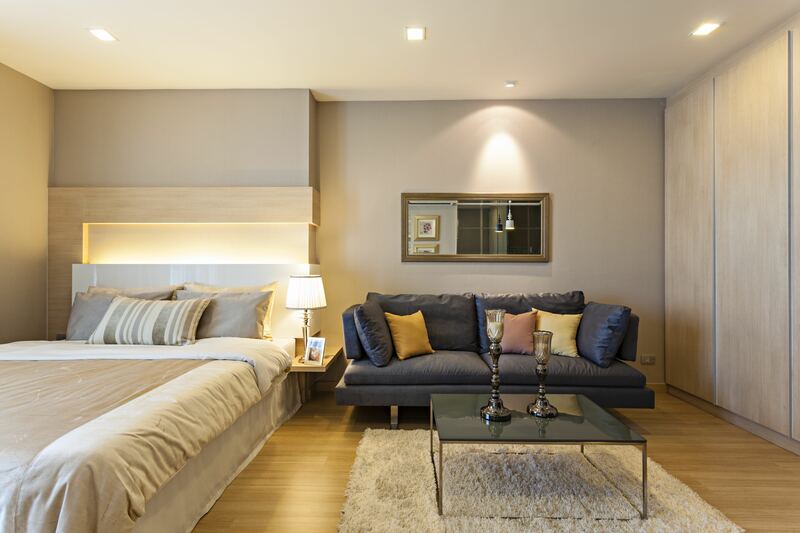 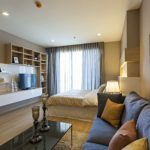 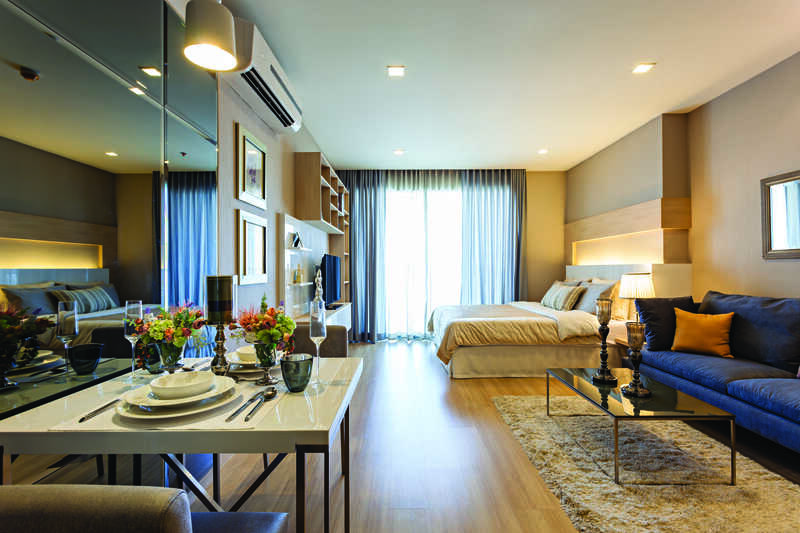 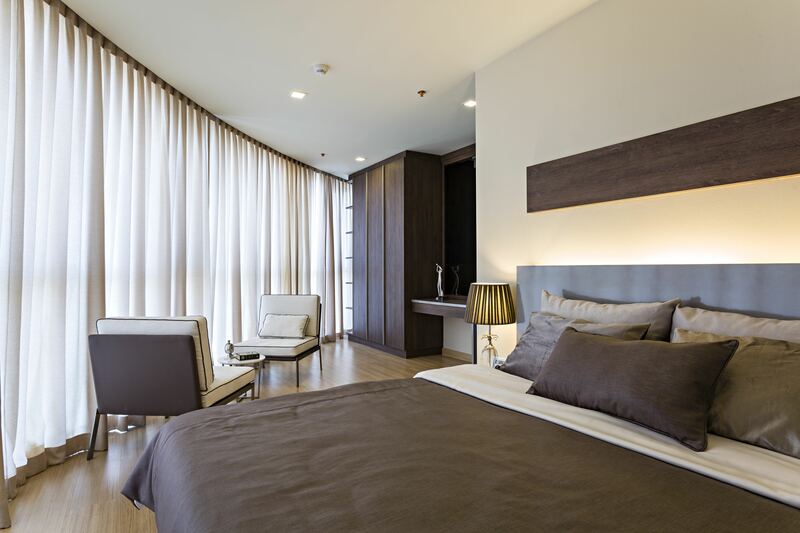 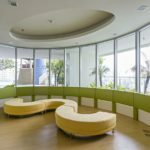 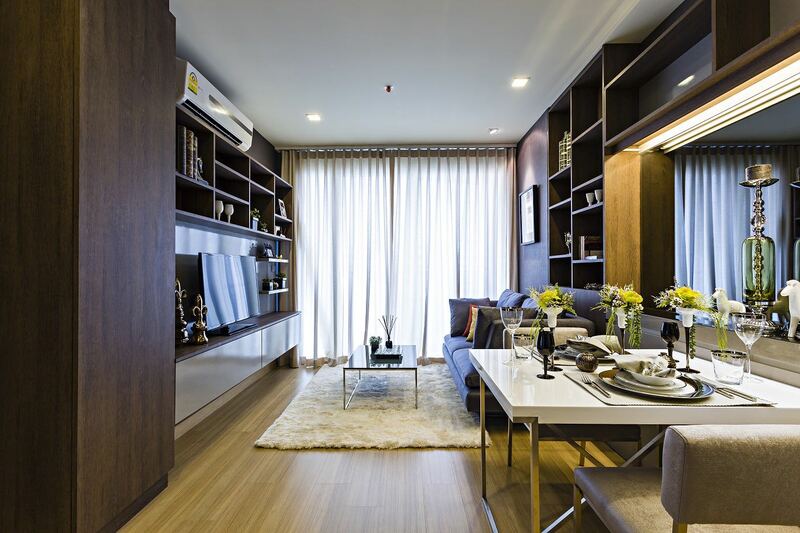 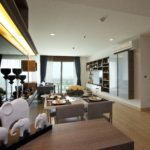 Those looking to purchase a condo in Bangkok for investment purposes rather than as a home for themselves will benefit tremendously from V Tara’s Room Me Rental Management Program. 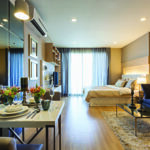 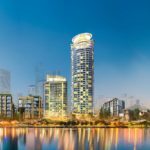 Room Me is concentrating on rental management services in Bangkok to the South East Asian markets, planning to offer their clients a portfolio of over twenty different projects in the city within the next three years. 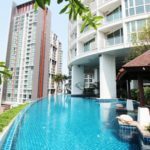 By renting out apartments on a short-term basis, Room Me are forecasting a higher rate of return than owners of condos will see on long-term rental earnings. 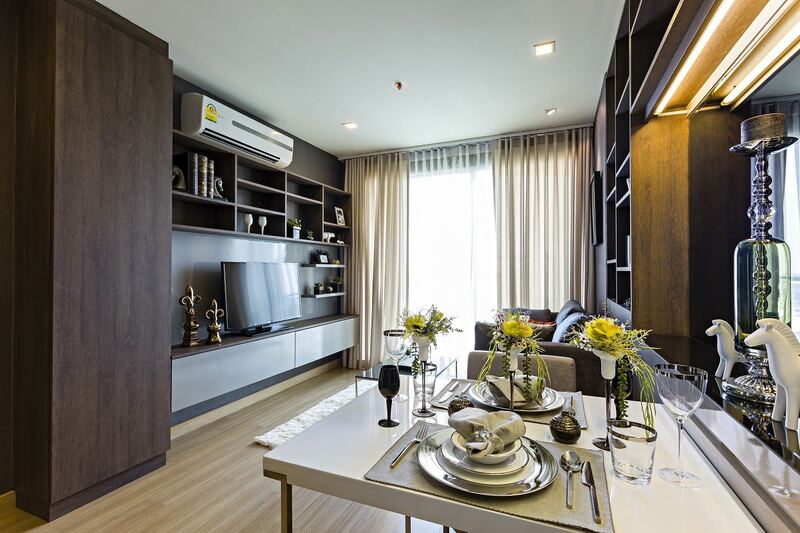 The company will take care of the entire process from start to finish – making it a completely ‘hands off’ investment for owners. 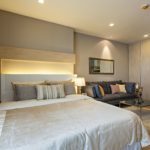 Revenues will be calculated on a profit-share basis and will be deposited in the owner’s bank account on a regular basis and owners are able to check their bookings online at any time through the company’s online system. 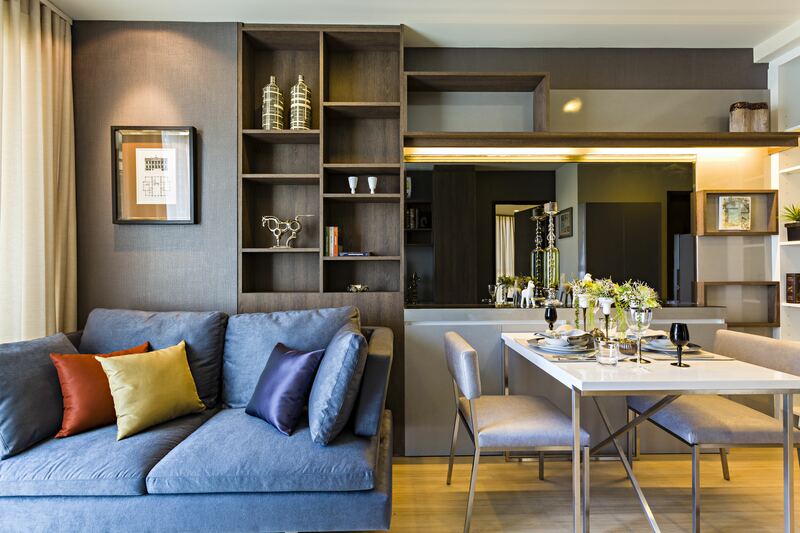 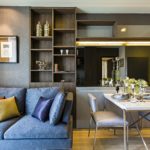 For those buyers who would also like to use their apartment as a holiday home, this can be arranged whenever desired – giving the buyer a lot more flexibility than renting out their apartment to a tenant on a long-term basis. 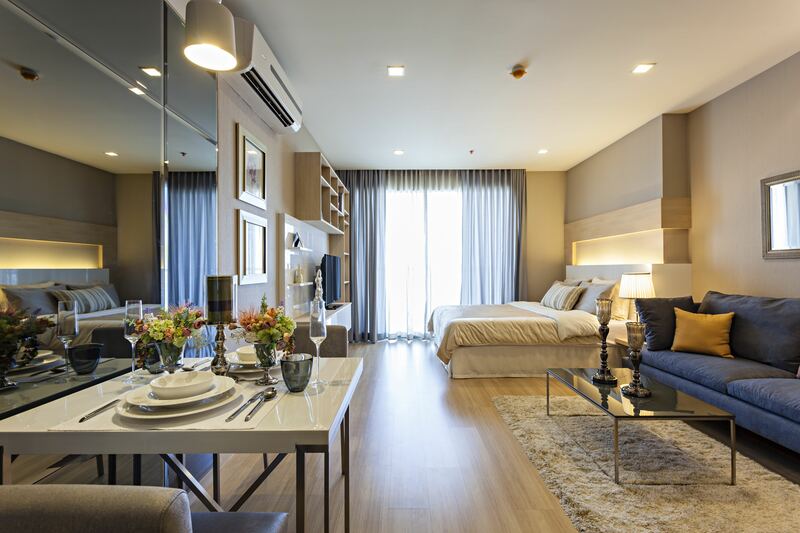 In summary, Sky Walk is the ideal purchase for any buyer looking for a a home for themselves that they can move into immediately, or a high-yielding, fully-managed investment due to the rental program on offer here.